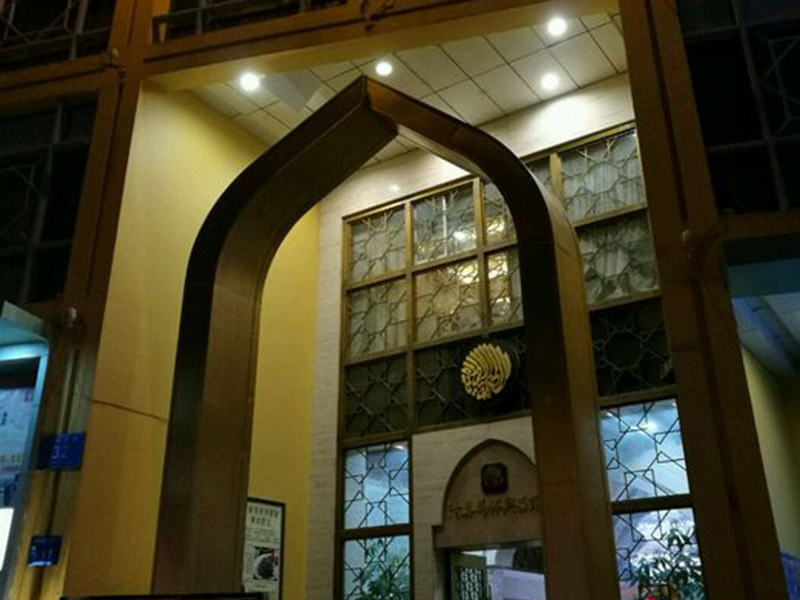 It is the oldest Islamic flavor restaurant in Nanjing, offering snacks on the 1st floor, meals on the 2nd floor. The store decoration is of pure Muslim style. Among snacks, beef series is the first recommendation.